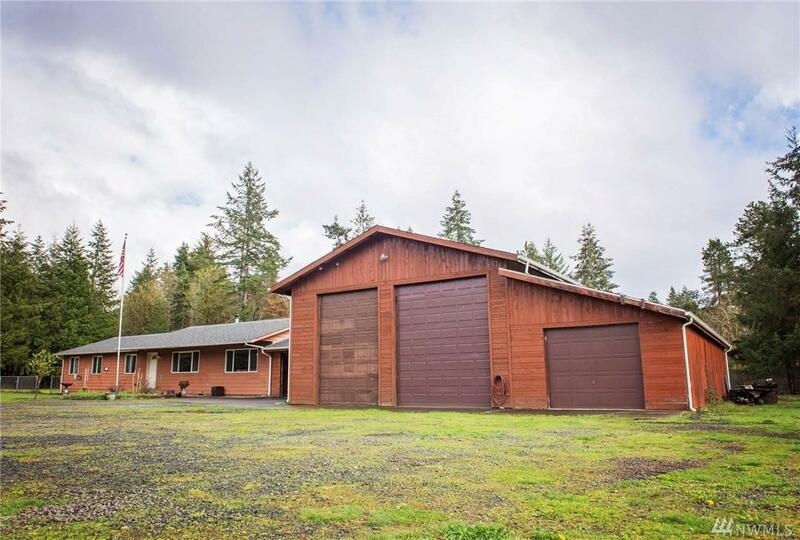 Gorgeously maintained property on 3.42 acres. Features a clean and open home with 4 bedrooms plus a bonus room. 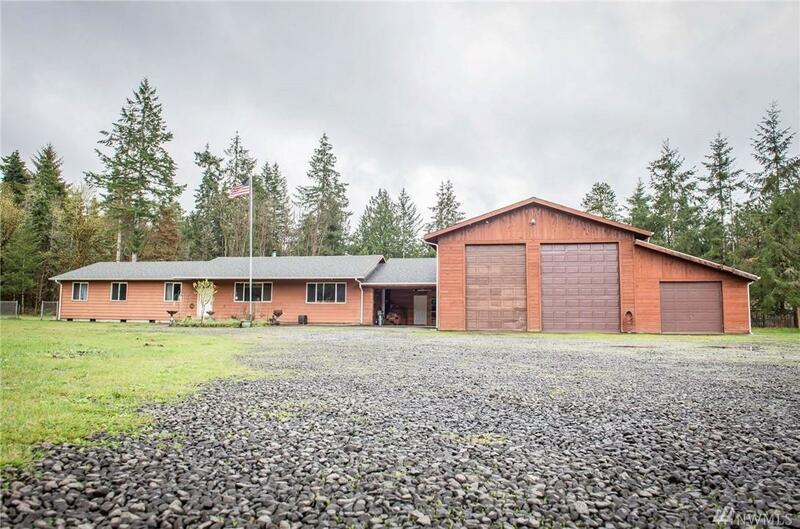 Tons of storage on the grounds including a large wood shed, side shed, pump house with storage, and a chicken coop with electrical ran to it. 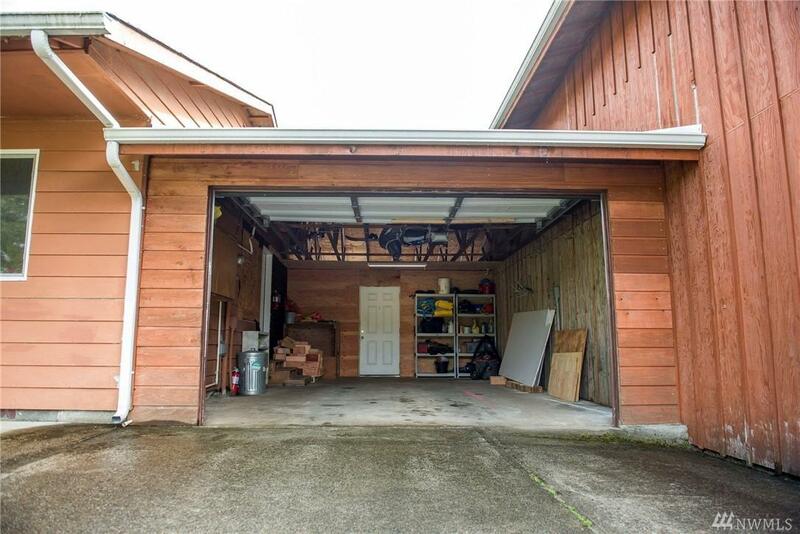 Dream worthy two bay shop with loft storage and a 2 bedroom/2bath dry storage unit on site that has mother in law unit potential. 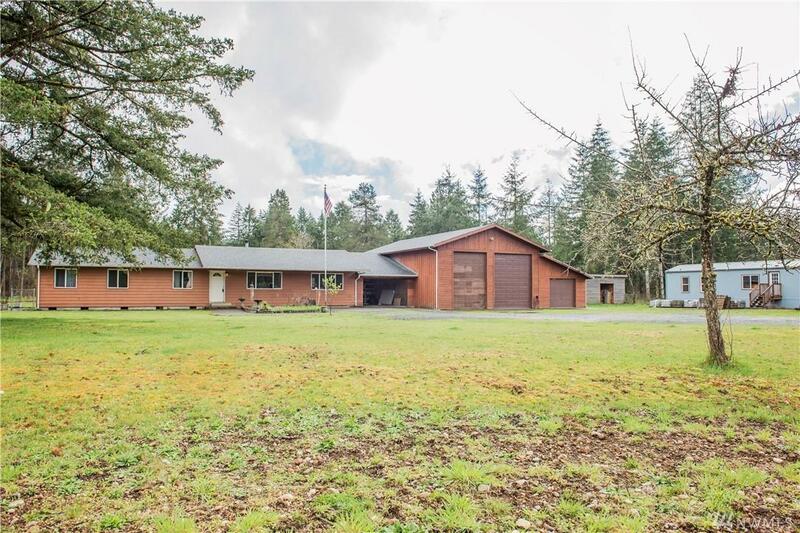 Pasture land and tons of garden space are all fully fenced in with a gated entry to this picturesque home.